Understanding how KiwiSaver works can be quite the minefield, especially for anyone new to investing. 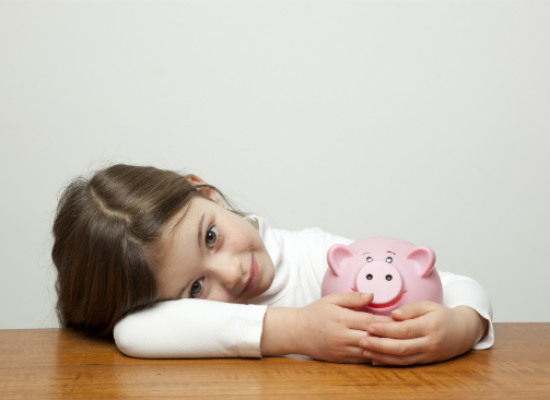 Canstar debunks the top KiwiSaver myths to get you armed and ready for this savings scheme. 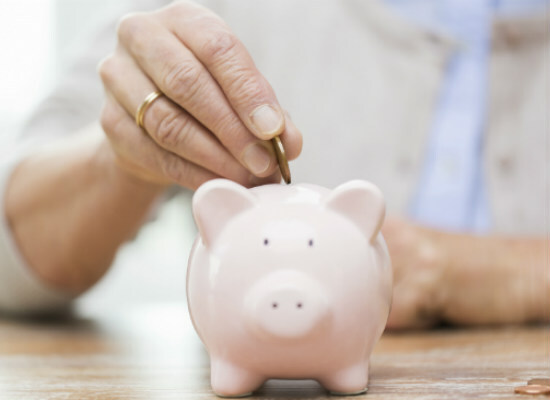 KiwiSaver could save your bacon when you retire. We’re still new at this retirement savings lark compared to our cousins over the ditch. But, if you save a small amount month in and month out for the rest of your working life, you’ll retire with options. Having something in KiwiSaver means far more to retire on than the meagre $374.53 a week you’ll get as a single person on NZ Super, or $576.20 for a couple. That doesn’t buy many cans of baked beans, let alone pay a mortgage, run a car or keep you clothed! While KiwiSaver is designed as a retirement savings scheme, how KiwiSaver works is that it allows for some exceptions for first home buyers. But a KiwiSaver first home withdrawal can’t be used for the deposit on a home. Members are often confused about this aspect of how KiwiSaver works. A KiwiSaver first home withdrawal is only available after you have settled. That means you need to have money outside of KiwiSaver available for the 10% deposit. There are ways around this that a mortgage broker can help with, and banks are beginning to understand the problem and be more understanding. Be aware that you must apply for the KiwiSaver first home withdrawal at least 10 days out from settlement. It’s best to apply as soon as you sign the sale and purchase agreement. 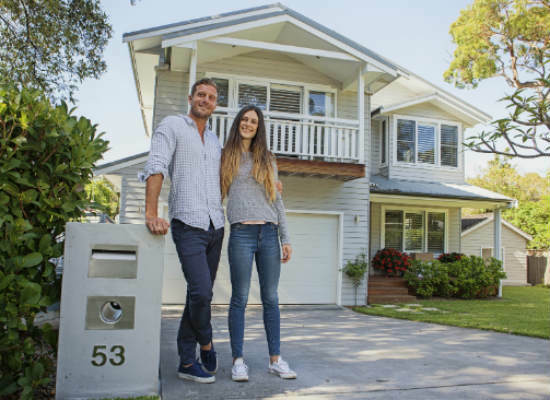 A rental investment property is still a first property purchase – but it’s not a first home, so you can’t withdraw your KiwiSaver or get a KiwiSaver HomeStart Grant on a rental investment property. What’s more, if you already own a rental investment property and want to buy your first home to live in, you can’t withdraw your KiwiSaver for that. 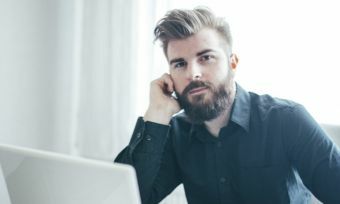 The only exception would be if you no longer owned the rental property and you met certain financial criteria to show that you’re in the same financial position as a first home buyer. You can get a KiwiSaver first home withdrawal to purchase land – even if you don’t have the property yet. How KiwiSaver works in this instance is you need to be building your primary residence on the land to be eligible for the early withdrawal. The HomeStart grant is doubled for purchasing a brand new home. Many young Kiwis are using this as a way to get into a new home with more ease. When you die, your money goes to your estate. Kiwis often don’t know what happens to their KiwiSaver money if they die before reaching the age of 65. Don’t worry – it doesn’t go to the government, as many people think. How KiwiSaver works is, after a small amount of form filling, the funds are paid into your estate and goes to whoever inherits from you. If you die without a Will, your KiwiSaver provider needs a letter of administration from the High Court. Something to note with how KiwiSaver works, is that bankrupt people risk losing some of their KiwiSaver money in certain circumstances. 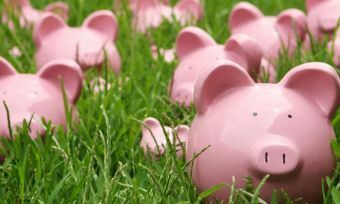 Kiwis who can’t pay their debts can clear them by using the “No Asset Procedure” (NAP), which is a type of low level bankruptcy – or by going bankrupt. Your KiwiSaver money is safe from the Official Assignee unless you withdraw funds from KiwiSaver under the hardship provisions whilst you’re still under NAP or bankruptcy. If you do that, the Official Assignee will argue that the money you withdrew could be used to pay your creditors. Find out more here. This means you can’t pay money into KiwiSaver to avoid your creditors. 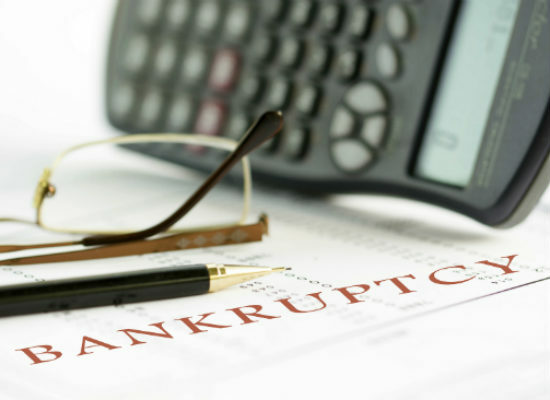 If you pay large sums of money into KiwiSaver when you’re about to go bankrupt, your creditors or the Official Assignee can take you to court under the Property Law Act 2007 and could get their hands on those contributions. You don’t need a job to be in KiwiSaver. All New Zealanders under the age of 65 can join KiwiSaver, which is the underlying principle of how KiwiSaver works. Plenty of people who don’t have “incomes” –such as stay at home parents – can still contribute to their KiwiSaver and receive government tax credits for it. If you can contribute while not working, it’s well worth it. Nowhere else will you get an automatic 50% return on the first $521 you invest each year. Self-employed people, business owners, and beneficiaries of a KiwiSaver fund can also contribute. KiwiSaver does not receive payments out of your redundancy pay. Although KiwiSaver contributions are deducted from your wages and annual leave payments, they are not taken from redundancy payments. Temporary workers are not signed up automatically. Anyone working for 28 days or less will not be enrolled automatically in KiwiSaver, but you can still opt in. Other employees who are exempt from automatic enrolment are listed here on the IRD website. 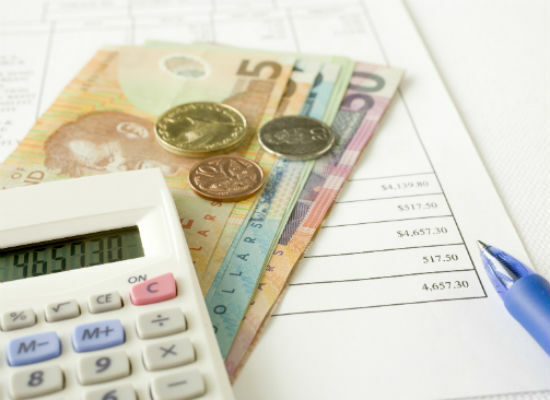 What if your employer doesn’t pay your KiwiSaver contributions? If your employer doesn’t hand over your KiwiSaver contributions they could be lost. We all assume our KiwiSaver contributions are sent automatically to the Inland Revenue Department (IRD) by our employers. Very occasionally that’s not the case, if you have a rogue employer. If you don’t check from time to time, and your employer goes belly up, you won’t be compensated for your lost contributions. The government, however would still pay your tax credits. Your payslips will show your KiwiSaver deductions, and you can also log into to the IRD’s My KiwiSaver website and your KiwiSaver provider’s website from time to time, to check that the payments have been received by the IRD and passed on to your fund. The IRD acts as a clearing house for KiwiSaver contributions. Also, make sure you read your annual statement to check the amount of contributions that came in each year. If you can’t decide on a specific investment, there are other options. New KiwiSavers are often blinded like a possum in the headlights about which fund to choose. Is Conservative, Balanced, Growth or Aggressive best for you? If you really can’t make your mind up, you do have the option of a “Life Stages” fund from some providers, which moves your investment gradually from Growth to Balanced to Conservative as you age. Ultimately, though, we really do recommend that you take an active interest in how KiwiSaver works under various investment options, and to get professional advice. You may be able to choose the investments inside your KiwiSaver more selectively if you want. Most KiwiSaver funds give you a widespread basket of investments chosen by the manager. There are, however, a small number of specialised funds that invest in very specific types of investments (e.g. Options). One specialised fund from Craigs Investment Partners allows you to select your own investments in the KiwiSaver wrapper from dozens of funds and individual shares from around the world. Only very experienced investors should take this level of hands-on investment approach. Newbies can lose everything on the markets by putting all their money into one or two risky investments. Canstar provides an information service. 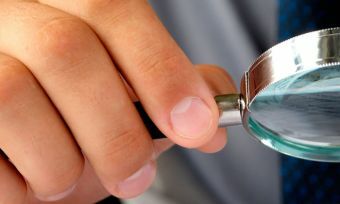 It is not a credit provider, and in giving you information about KiwiSaver funds Canstar is not making any suggestion or recommendation to you about a particular fund. This advice is general and has not taken into account your objectives, financial situation, or needs. Consider whether this advice is right for you. Consider the product disclosure statement before making a purchase decision. Make sure you’re comparing apples with apples. For example, a Conservative type fund should not be compared against a Growth fund, as they are designed for different purposes and have different asset allocations. KiwiSaver providers have to show their “investment mix” or “asset allocation” in two places: in an easy-to-read pie chart in the product disclosure statements (PDS) for their fund options; and in your account statement once you’ve signed up for a fund. For more information about how to choose a KiwiSaver scheme and what to look for, read this article. An important thing to understand with how KiwiSaver works for children is that kids don’t qualify for the government tax credits. Children of any age, even newborns, can join KiwiSaver. Since the $1,000 kick-start was scrapped in 2015 there isn’t as much urgency to sign children up when they’re born. But it’s a good idea to encourage them to sign up when they start working part time to get them in the habit. Under the age of 16 years old, children need permission from all of their legal guardians in order to join a KiwiSaver fund. From the age of 16-17 years up to adulthood at 18 years old, only one guardian’s permission is needed. Unlike some overseas pension schemes, KiwiSaver isn’t tax free. You don’t have to file returns with the IRD. But as a PIE (Portfolio Investment Entity) investment, there is tax deducted inside the KiwiSaver fund every year. Your KiwiSaver withdrawals, however, are tax-free. While KiwiSaver is a retirement savings scheme, how KiwiSaver works is that you can keep saving after retirement. Many people think that come the age of 65, they need to withdraw their money and close the account. The reality is that Kiwis who keep working can keep contributing. From 65 onwards, you won’t be entitled to government tax credits, and employers don’t have to make contributions (but some still do). Once you’ve retired, it may be worth keeping savings you don’t need right now in your KiwiSaver fund. This is because money in a KiwiSaver fund tends to grow at a faster rate than in a bank term deposit.